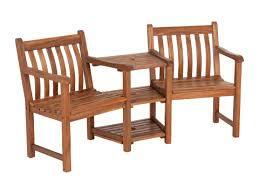 Jamie Oliver WeatherReady Furniture – in stock NOW! 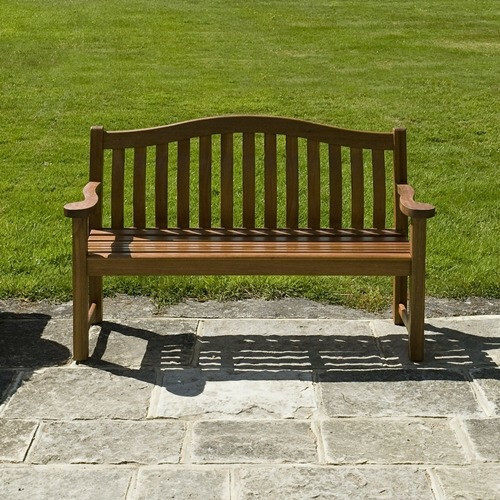 The Hartman Jamie Oliver range of garden furniture has now been updated by the addition of Weatherready seat pad and back cushions that are deep seated, hard wearing and easy to clean with their colour being chosen as a perfect accompaniment to the colour of the furniture’s frames, Bronze frames being matched with Biscuit coloured Weatherready cushions, and Riven frames being twinned Pewter coloured coloured Weatherready cushions. 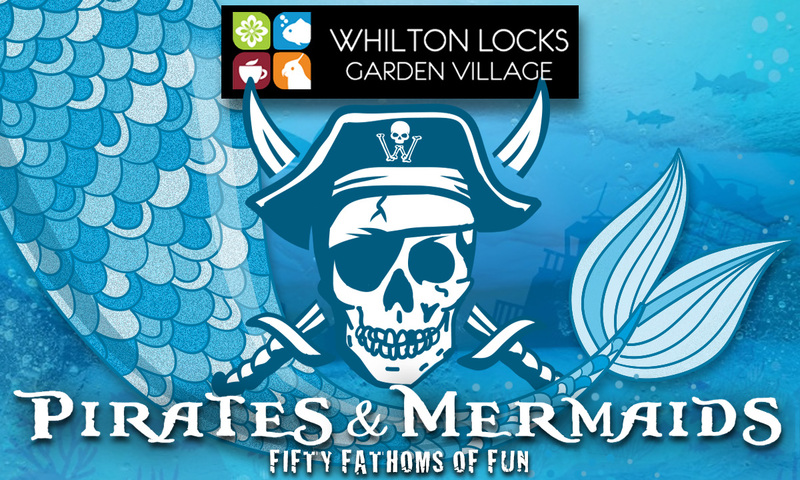 Come and see it at Whilton Locks Garden Village with our huge display and the best internet-checked prices in the country. 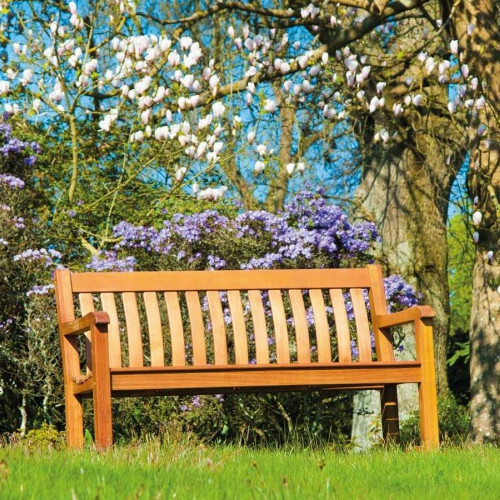 Hartman’s tried and tested Weatherready permeable cushions ensure that they are ready for all weather conditions no matter what the elements have in store for them as they are moisture, mildew and UV resistant. 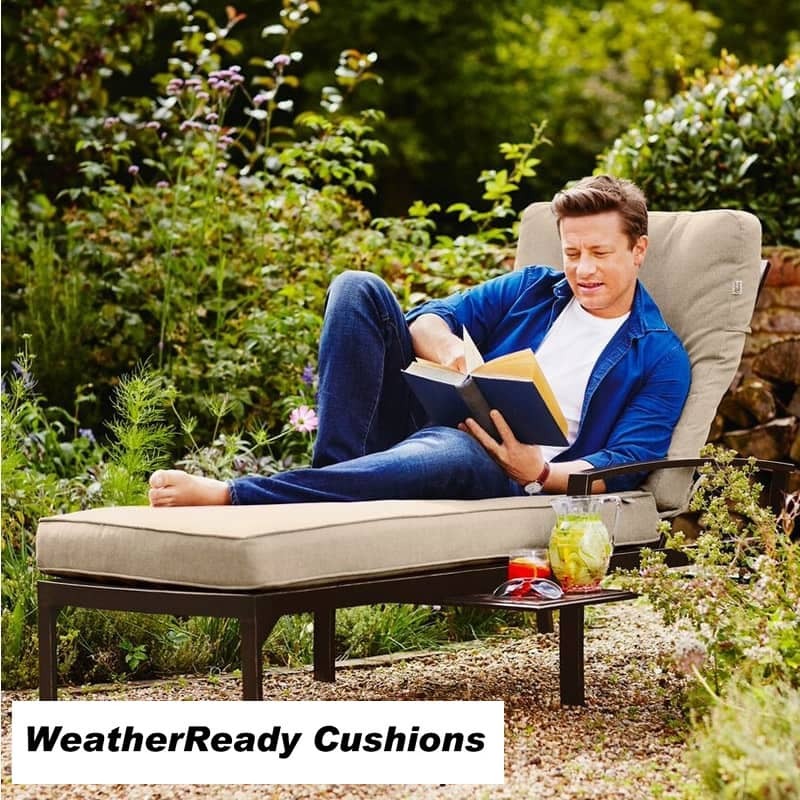 The Weatherready permeable cushions feature an outer consisting of an all-weather microfibre fabric, which will shed water during light showers, which is backed up by a perforated material with a dry foam core that allows water to flow right through the cushions during periods of heavier rain. 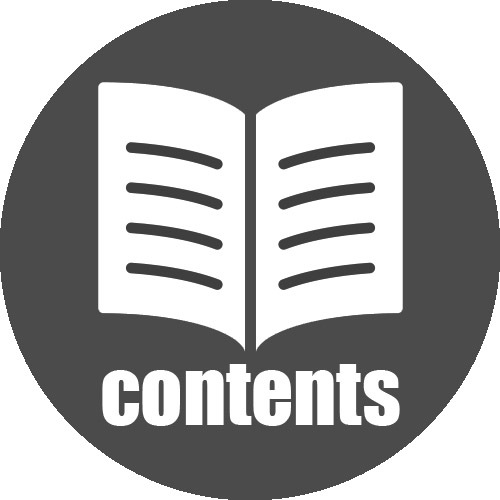 Should the cushions become saturated simply stand them on their end so that water can drain out of the cushion. 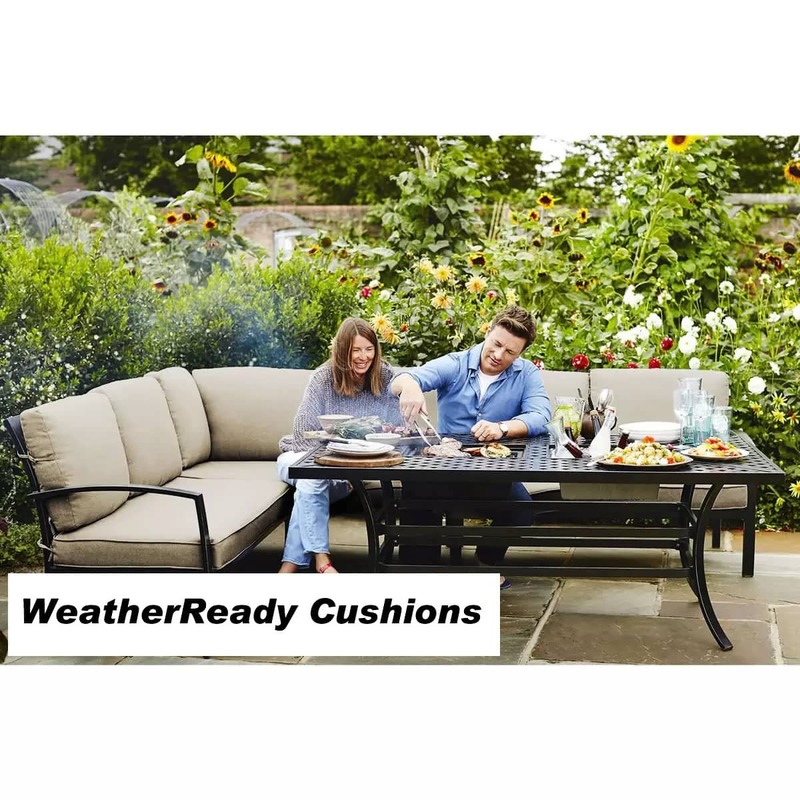 Weatherready cushions are the result of many years research by Hartman to create a cushion that is easier and simpler to live with as they will not need to be removed and stored separately as frequently when the garden furniture is not being used. 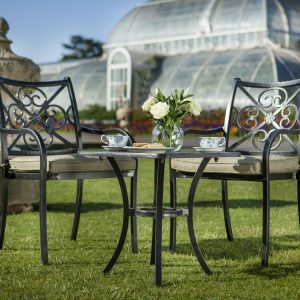 The Hartman Jamie Oliver garden furniture sets are all made from a coloured cast aluminium, chosen for it’s ability to be lightweight and virtually maintenance free without sacrificing strength or durability, needing only an occasional clean to keep it looking good, so the furniture can be left outside, once the cushions have been removed, all year round with no need to cover. 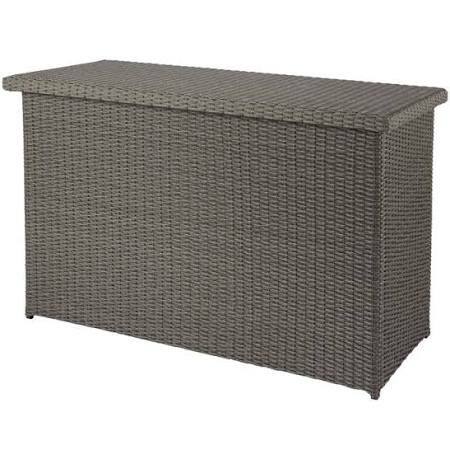 The Hartman Jamie Oliver collection has a laid back, casual feel throughout all it’s Grilling sets, Fire Pit sets, Feastable sets and Cosy Corner Sets making them perfect, easy to live with place for chilling out and relaxing in a garden, patio or terrace.